In 1998, Ball School Heidelberg was founded by Prof. Dr. Klaus Roth, Institute of Sports and Sports Science at Heidelberg University. A programme which was traditionally meant for talent development has become a sports programme for all children. 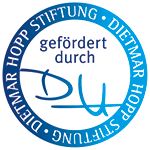 Ball School Heidelberg is based on recent knowledge of sports science. It does not follow the principle „the main thing is sports“. Its basic philosophy – which is unique in this way – is rather based on four key principles, which are considered as indispensable, non-interchangeable elements for all child-oriented support programmes. Developmental stage – The goals of all support programmes – no matter what kind – should be developmentally appropriate. Firstly, regard must be given to the different competences kindergarten- and pre-school kids usually have. Secondly, and at least equally important, it is necessary to consider the children’s individual „talents“. 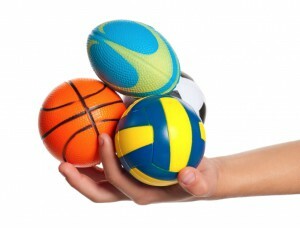 Versatility – During Ball School courses, children are supposed to learn a broad range of non-specific basic competences required in almost all sports games (integrative education of sports games). 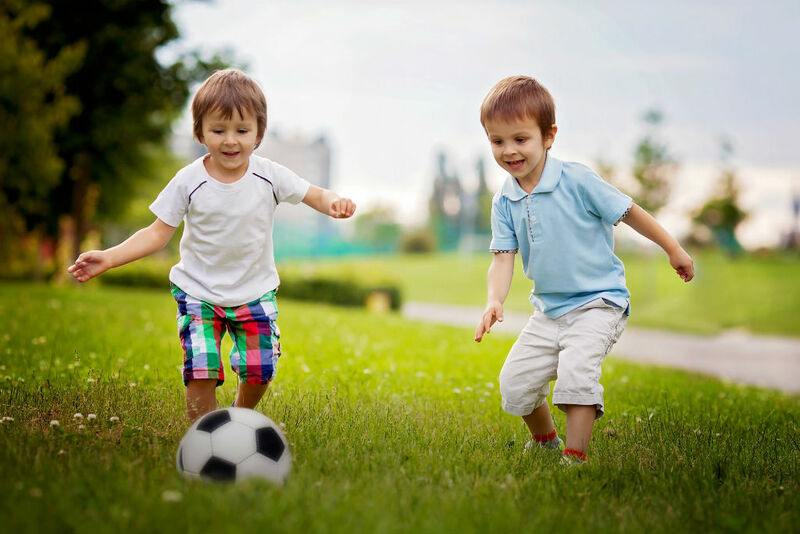 By using diversified material and exercises children collect varied movement experiences. Joyful learning – The experience of an (unexpected) sense of achievement increases the dopamine flow and evokes happiness. That is why it is crucially important for the process of learning. During all Ball School programmes, children learn the “ABC of learning to play”, developed by Prof. Dr. Klaus Roth after years of sports scientific research. The letters A, B and C represent three motor or tactical sets of competences, respectively. Just as the ABC you learn in school is the basis to build words and sentences the Ball School’s ABC is the fundamental component for successful behaviour in all sports games. Ball School Heidelberg emphasises a diverse and playful, non-instructed teaching of general, age appropriate and non-specific competences. 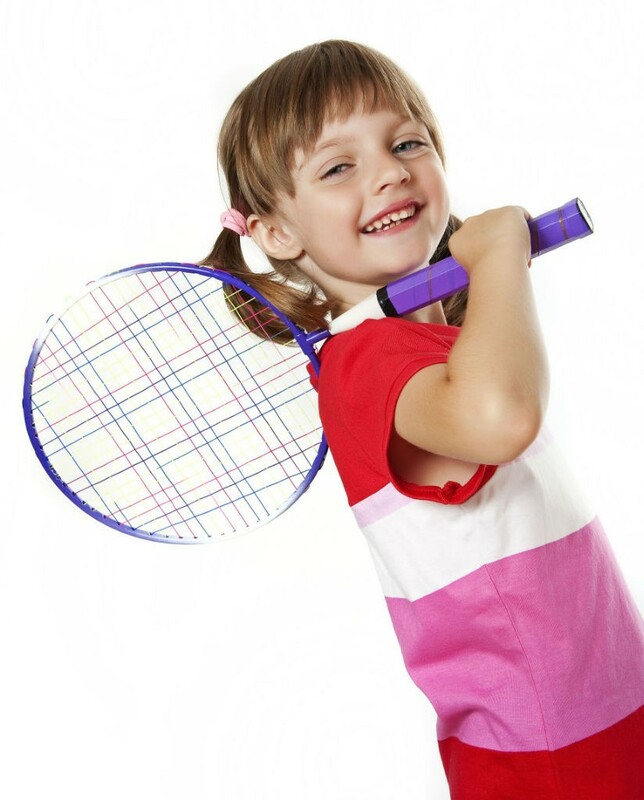 With non-competitive tournaments, including games and exercises played with hand, foot or stick/racket/bat, children are introduced to the world of sports games based on the model of the street-game culture. What are children in kindergarten capable of and what can they best be trained for? What are children in primary school capable of and what can they best be trained for? A comprehensive (i.e. non-specific to a particular sports game) and versatile education enables a greater motor- and tactical learning progress than a more specific introduction into the world of sports games. Many of the internationally successful squad athletes used not to practice only one but various types of sports until they found their favourite and established themselves in top-class sports. A non-specific and versatile education makes children and youths not drop out of sports early again. Versatile playing opportunities lead to moments in which children can experience a sense of achievement, increase the fun by dopamine release and enable a greater learning progress. 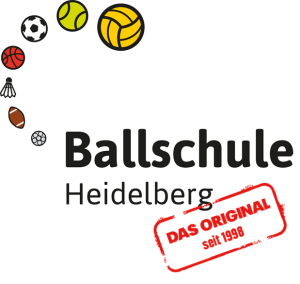 Ball School Heidelberg has been a success right from the start. Meanwhile, there are several centres all over Germany. It is cooperating with different institutions, e.g. with kindergartens, primary schools, sports clubs & sports associations. Our partners as well consider themselves as “advocates for an active childhood”. Due to its wide national and international scope, Ball School Heidelberg is one of the most significant sport scientific transfer projects in the world. With the knowledge and experience we have gained over years, we have committed ourselves to turning kids into what they are supposed to be: kids in motion! Help us: Become a cooperation partner!